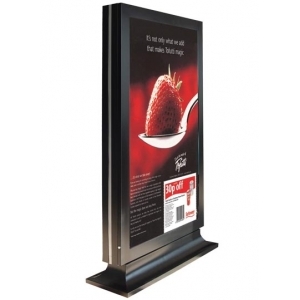 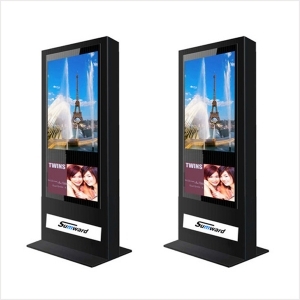 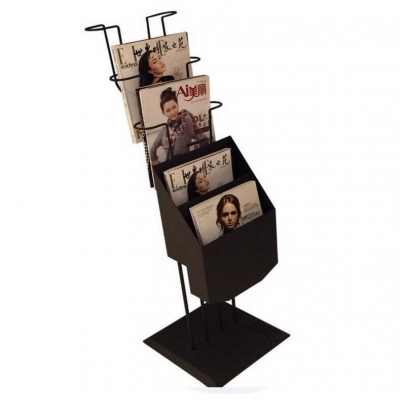 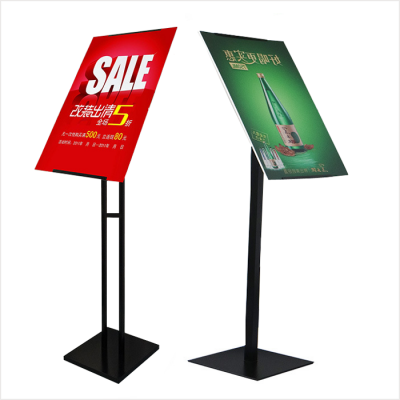 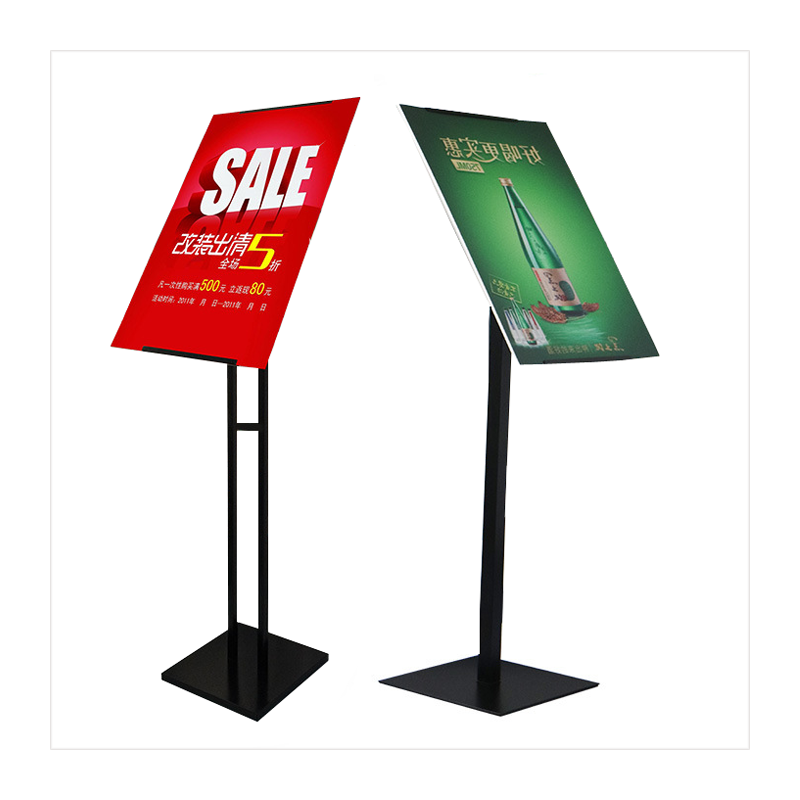 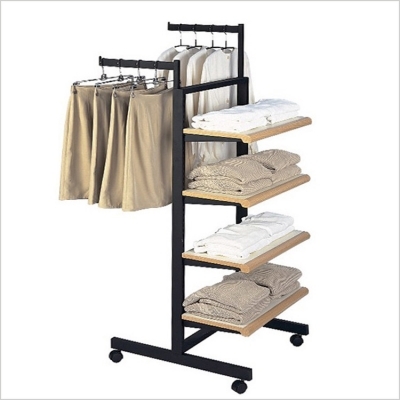 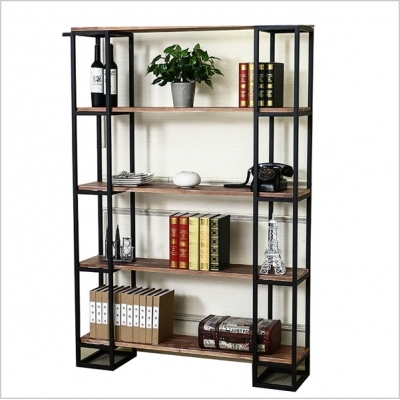 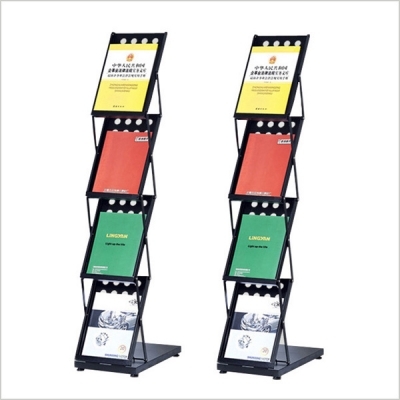 3) Usage : for advertising and pop display . 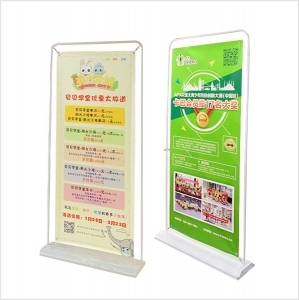 usually in hotel hall , restaurant door and other similar palces . 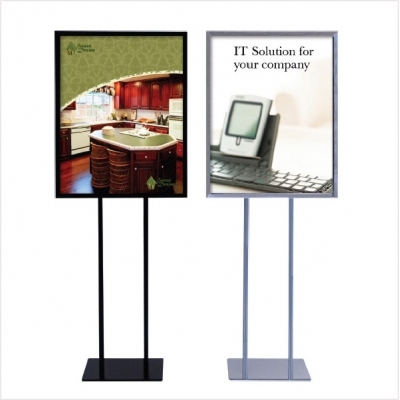 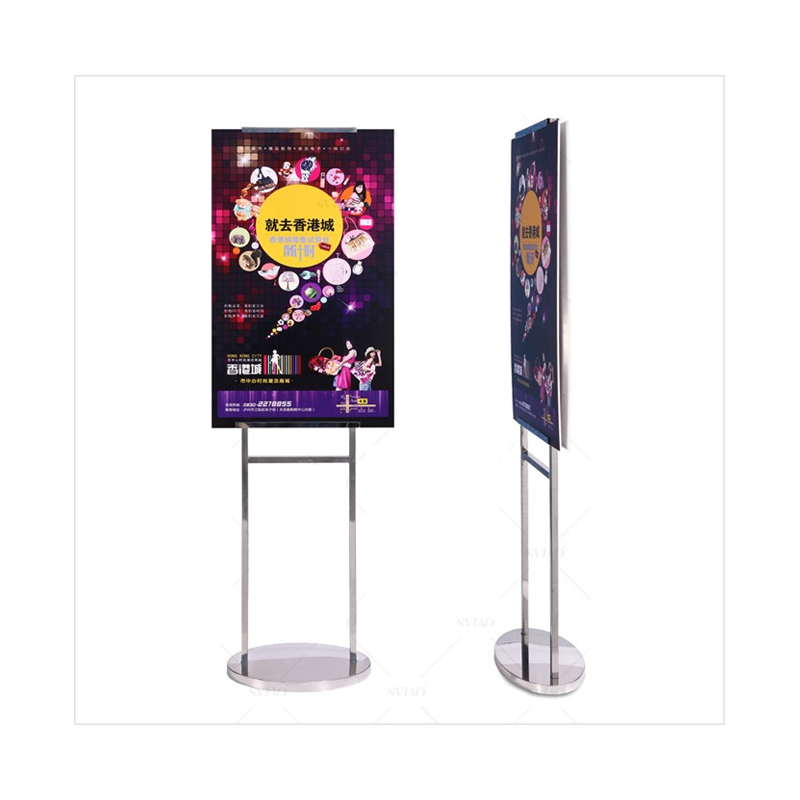 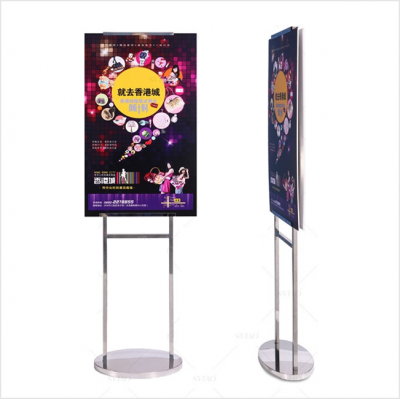 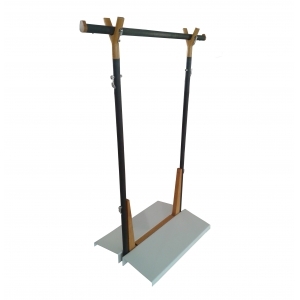 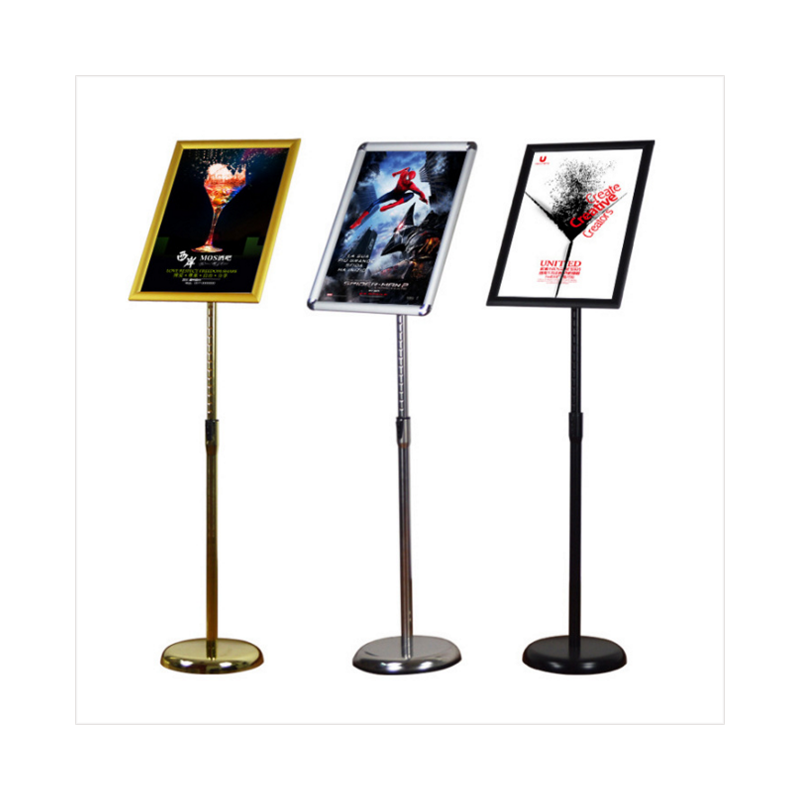 professional hallway advertising display equipment , can be made by iron , aluminum ,stainless steel , High-end and elegant . 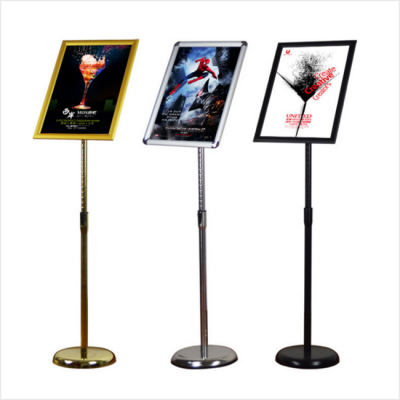 aluminum made seine ads display frame . 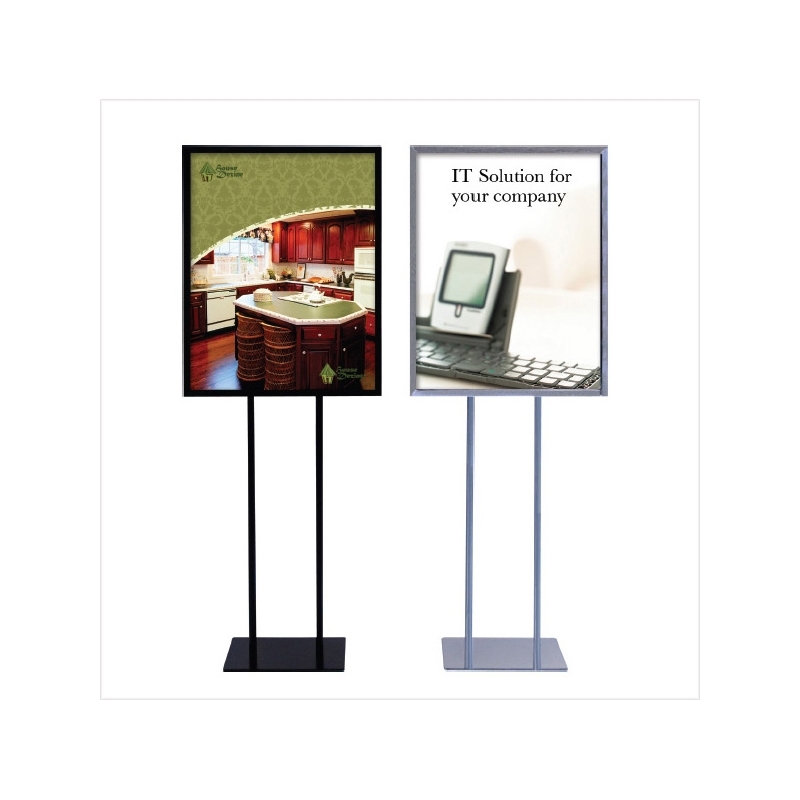 light and easy to install .